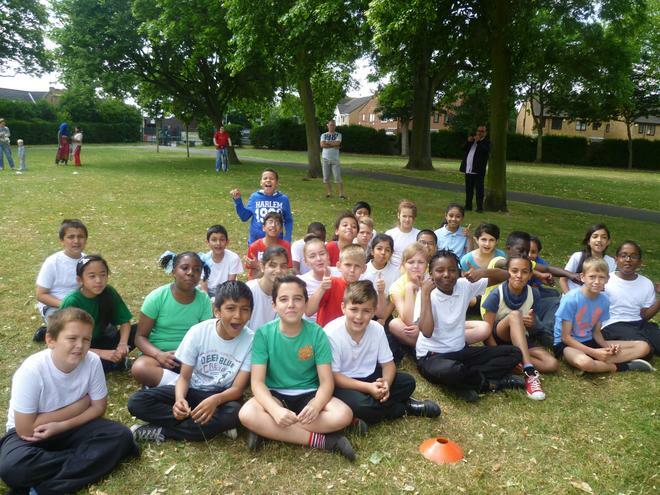 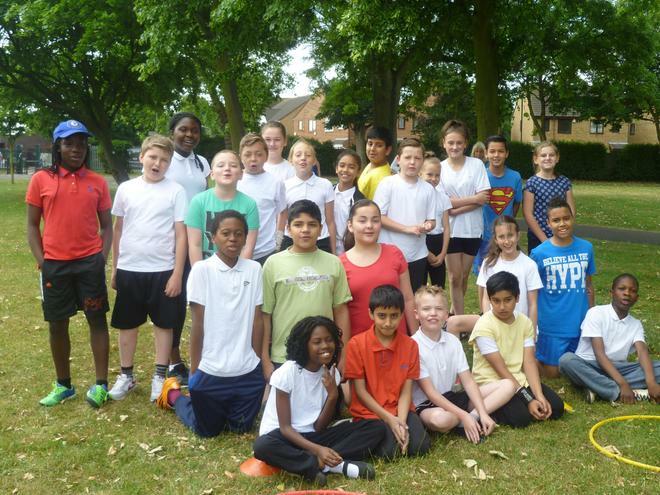 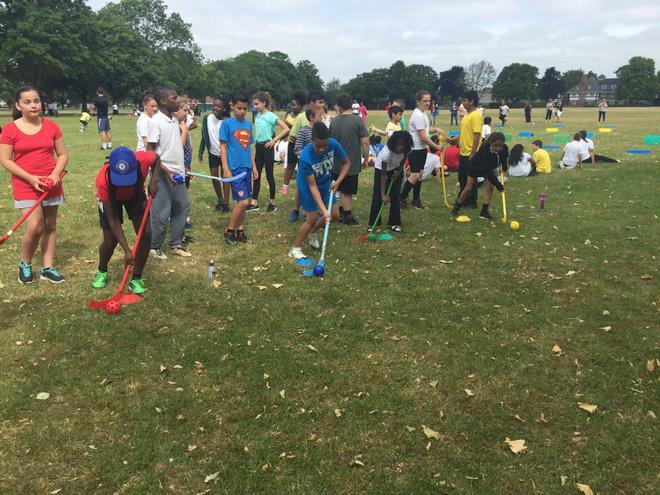 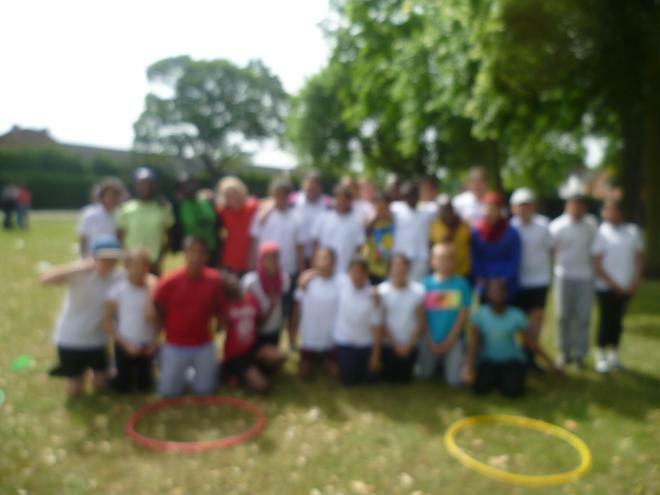 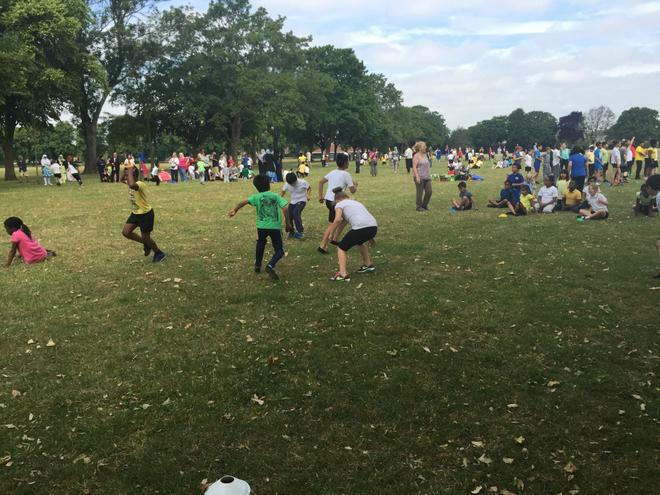 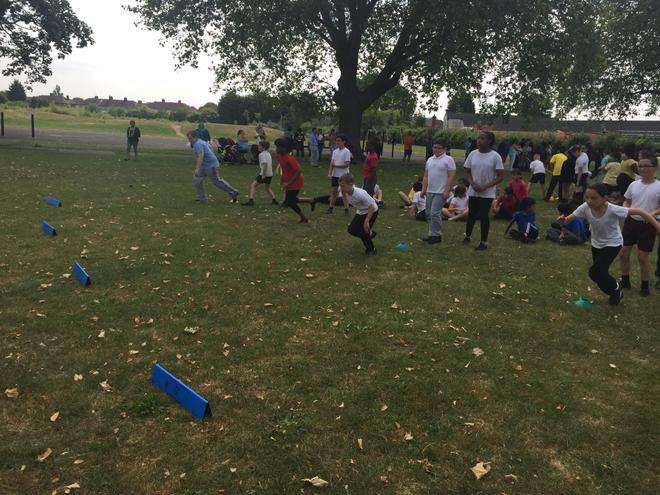 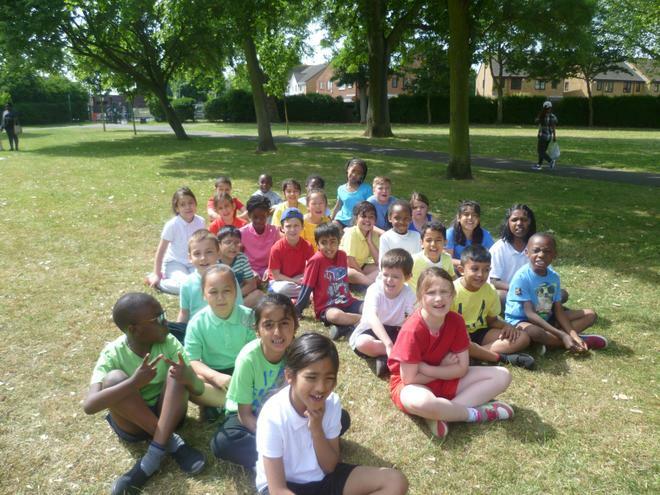 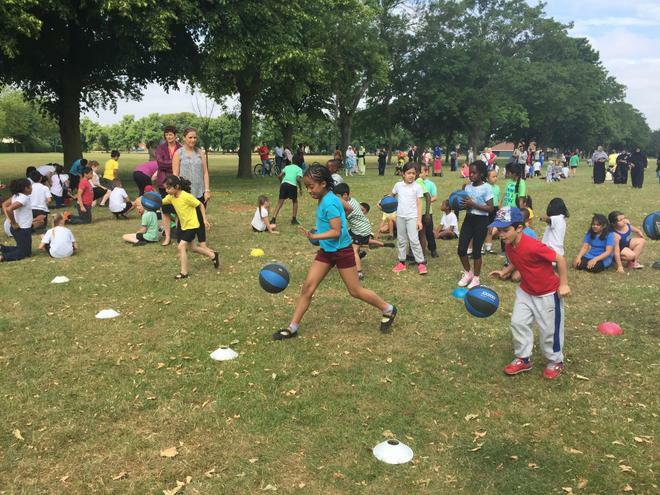 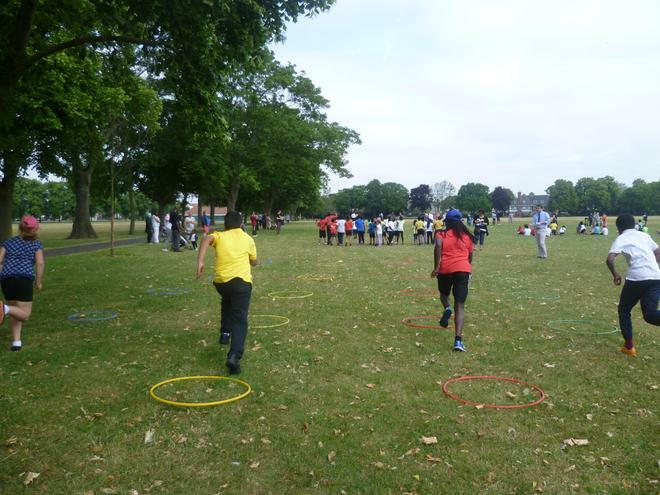 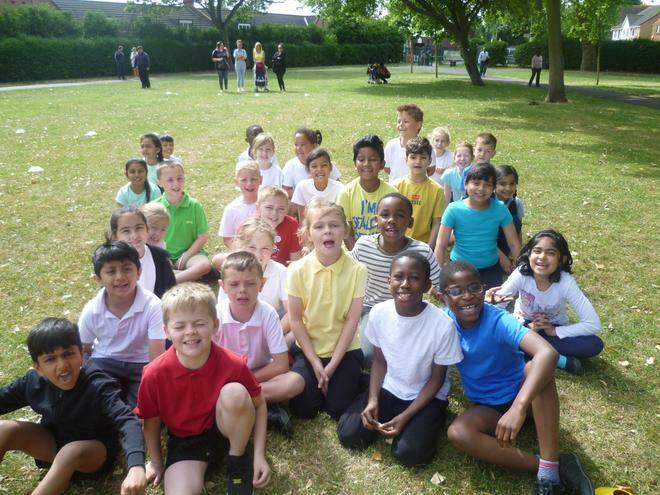 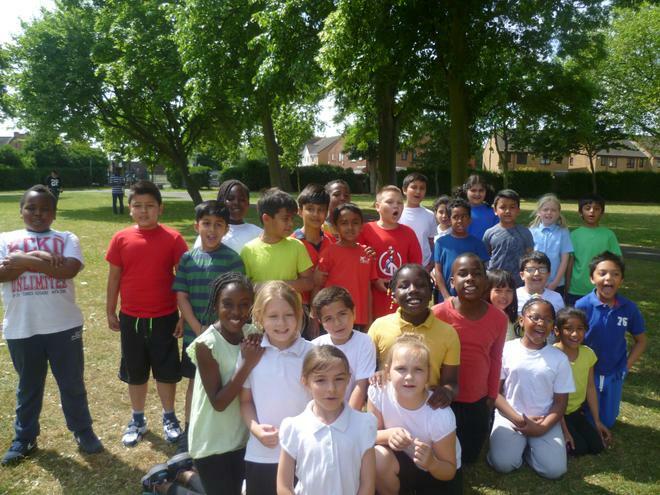 On Wednesday 17th June, KS2 took part in a fun filled Sports Day. 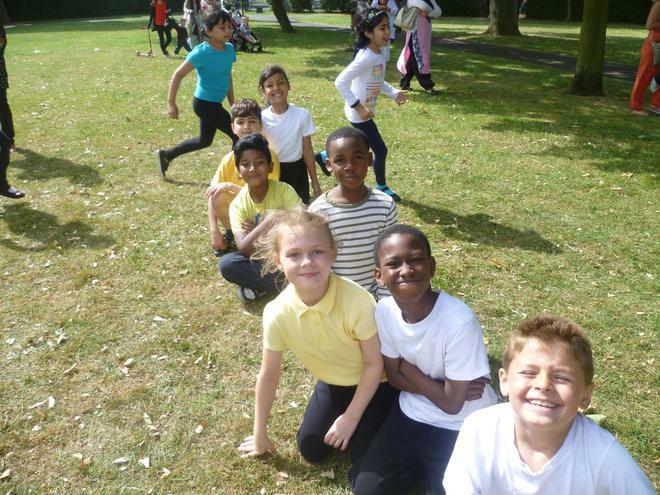 The sun was shining as the classes tackled 9 challenges including basketball dribble, the hoop race and a hurdle race. 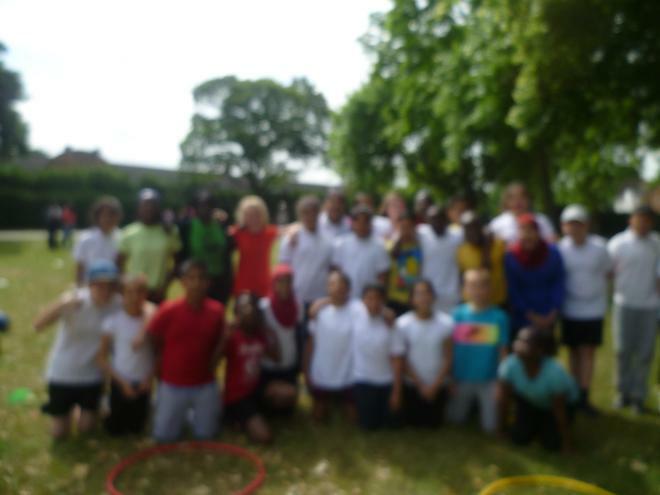 The overall winners were Blue team.